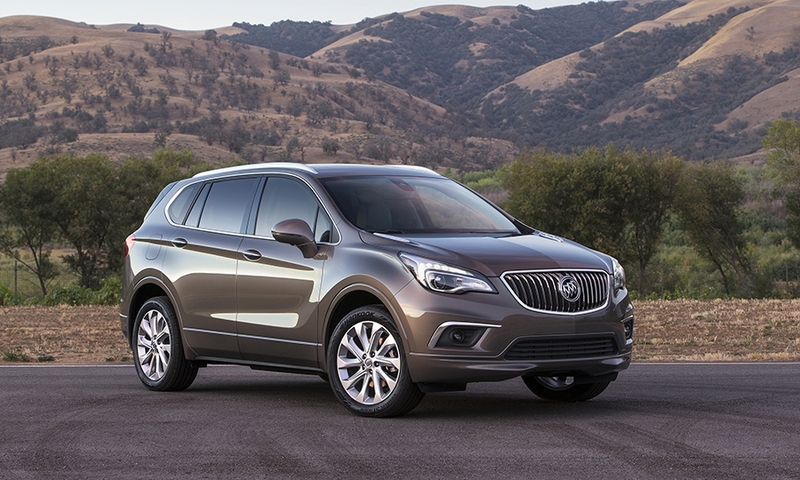 DETROIT -- I spotted a new line item in Buick’s monthly sales report last week: 89 Envision crossovers were delivered last month. General Motors’ quietest vehicle launch in recent memory. 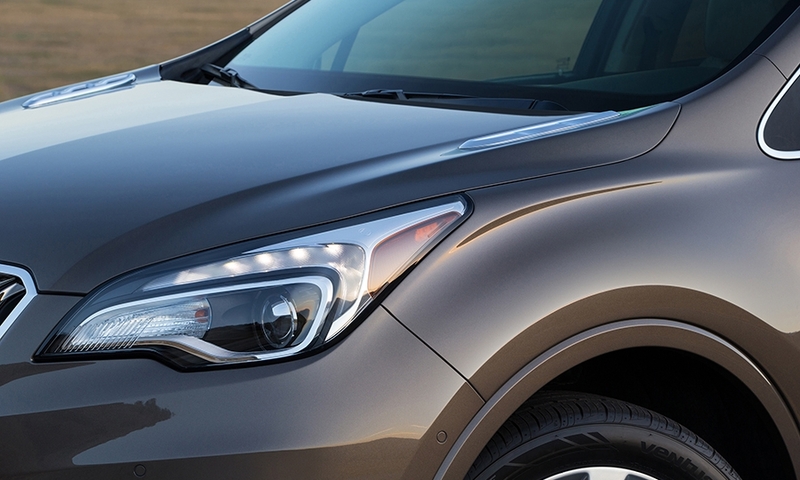 Since Buick confirmed plans in December to sell the China-built Envision in the U.S., GM has kept the handsome compact crossover in the automotive equivalent of a witness-protection program. The public’s first glimpse of the U.S.-spec Envision wasn’t under the searing lights and booming music of an auto show premiere. Instead, it was tucked away in the shadows next to the bar at a party on the eve of the auto show here in January. (Meanwhile, the lithe Avista concept coupe -- unlikely to ever see the inside of a Buick showroom -- sparkled on the turntable stage nearby). 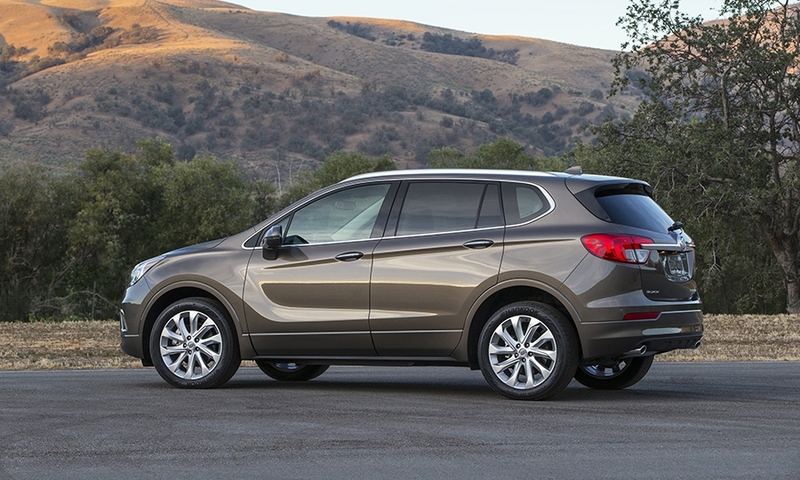 And now the Envision has hit showrooms with nary a write-up in Motor Trend, Autoweek, Consumer Reports or any other magazine or consumer site I could find. 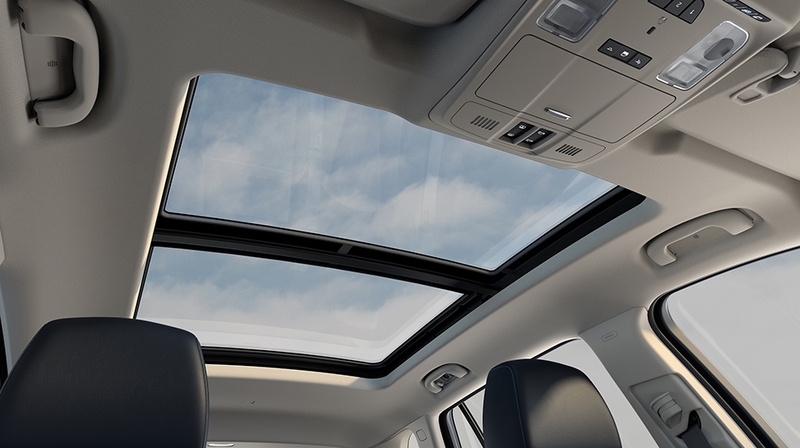 Reps from some U.S. consumer shopping websites -- Kelley Blue Book, Edmunds.com and others -- will drive the Envision for just the first time this week. 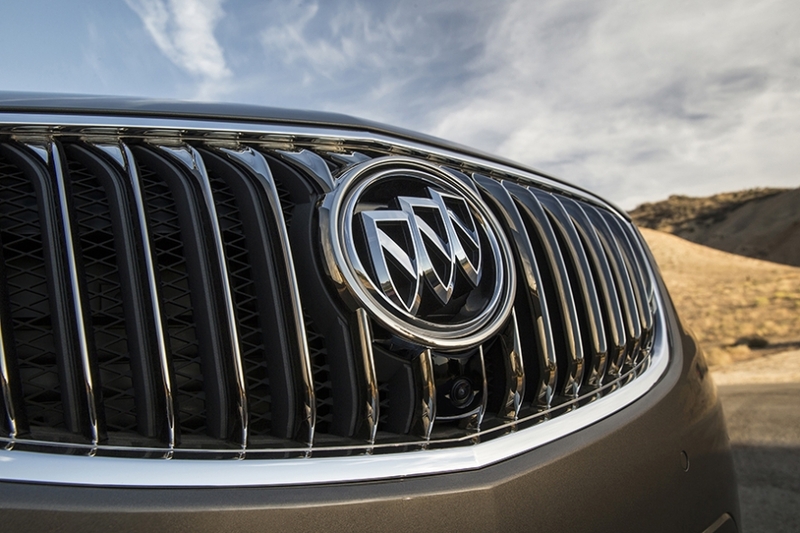 Buick’s explanation for the radio silence: The Envisions on sale now are 2016 models, high-trim levels that will be sold for a few months before the full ’17 model year rolls out around October. No sense in launching a major ad campaign or racking up magazine reviews if availability will be limited. Makes sense. 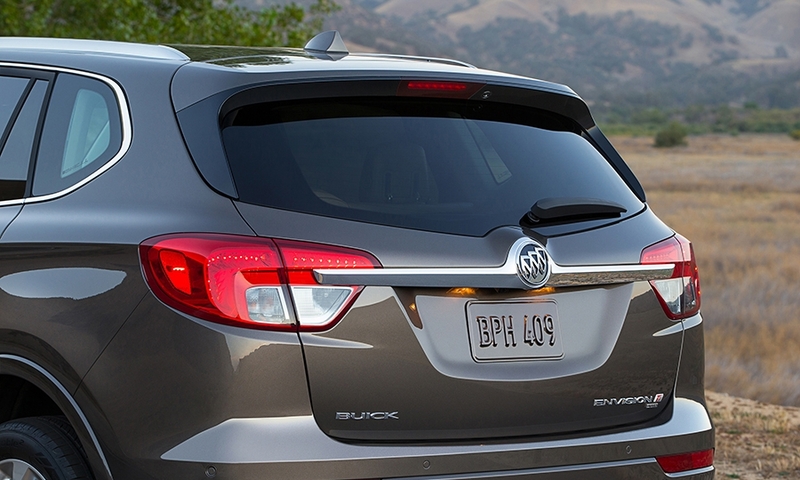 While Buick will air Envision commercials during the U.S. Open later this month, it’s hard to recall the last time a new nameplate arrived in U.S. showrooms with such little fanfare. I can’t help but wonder whether GM is a little gun shy about the China factor during the heated election rhetoric. GM executives need only look at the criticism directed by presumptive Republican presidential nominee Donald Trump at cross-town rival Ford for having the gall to make cars in Mexico. GM’s Chinese imports could make for an even juicier shipping-jobs-overseas Trump talking point. 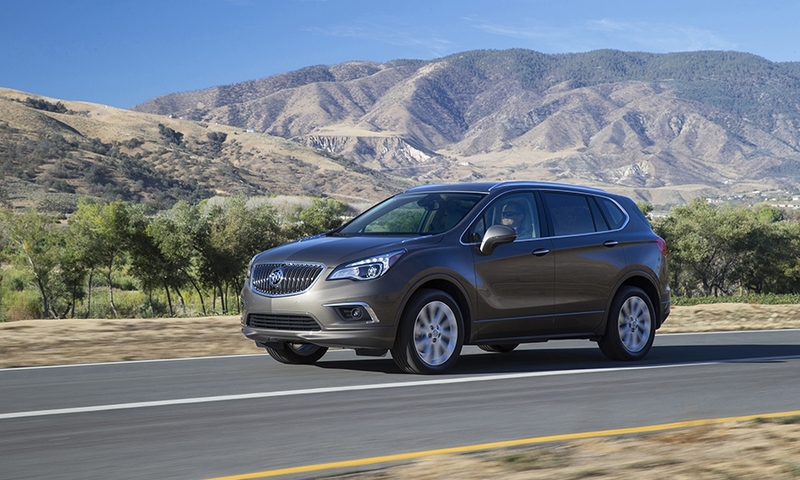 Then again, the decision to import the Envision could also be viewed as a pragmatic move by a global automaker trying to best leverage its finite resources. GM already is cranking out around 200,000 Envisions annually at a modern plant in northeastern Shandong province. Maybe it’s simply more efficient to import roughly 50,000 of them a year. 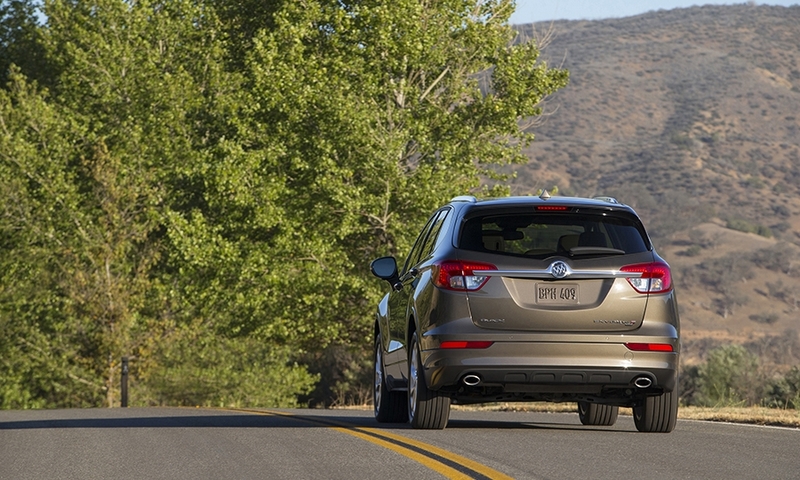 Automakers prefer to build where they sell. If U.S. volume doubles or triples over a few years, I’d bet GM would make room for Envision production in North America. Of course, GM execs hope they can continue to fly under the political radar, and that they won’t have to make that case. 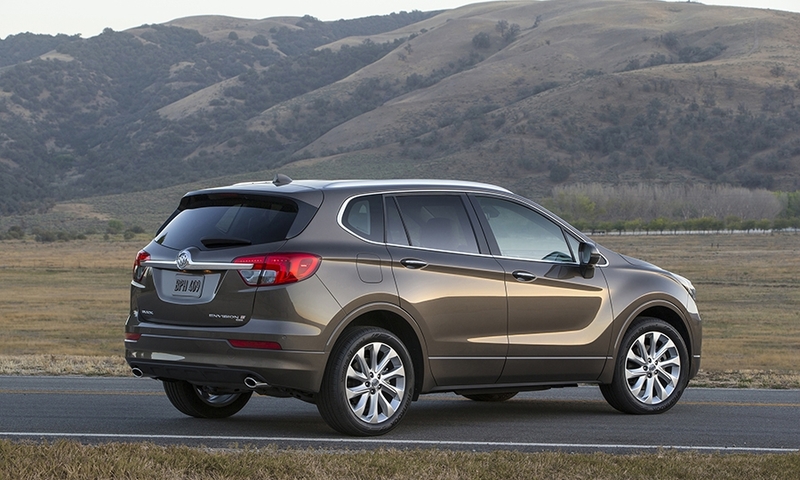 Advertising for the Envision will start in earnest for the ’17 launch this fall, a Buick spokesman says. 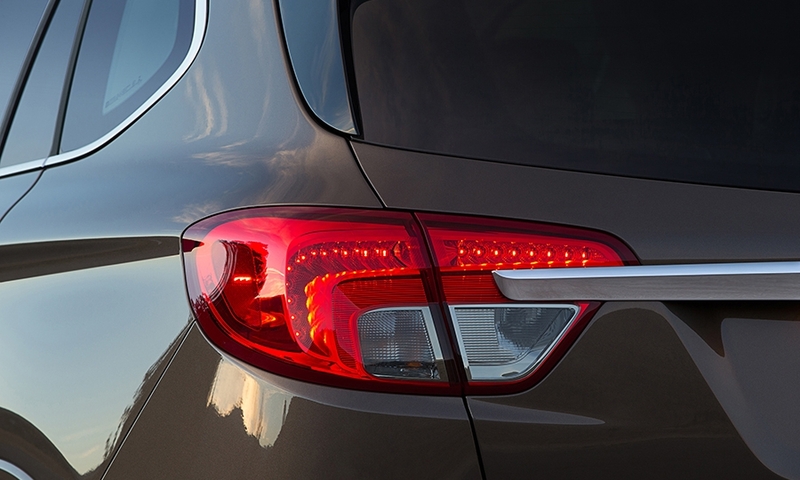 That should come as welcome news to Buick dealers, who believe the crossover should be a strong seller -- once American buyers find out about it.